Attention investors: Rental Cap has not yet been met. Great investment opportunity and priced to sell. 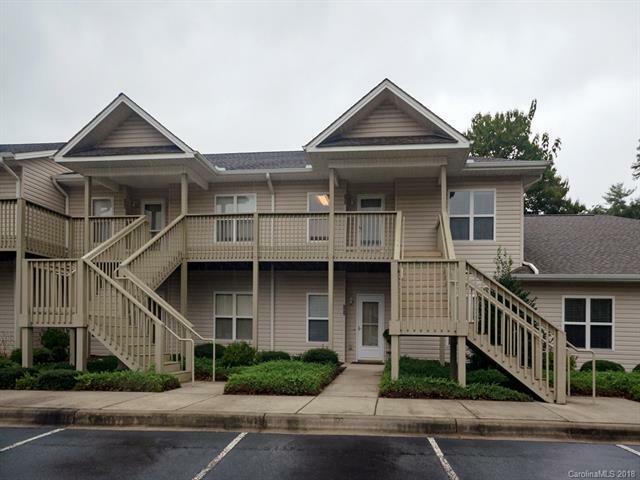 Great location, only 15 minutes south of downtown Asheville. New dishwasher, range/oven, and microwave hood fan (refrigerator, washer and dryer can stay.) Bright open-plan, dining and living area with vented gas fireplace, opens to a private rear covered porch with storage room. Smartly designed kitchen with breakfast bar and a pass-through to dining area. Located on the top floor with two large bedrooms and two full baths.